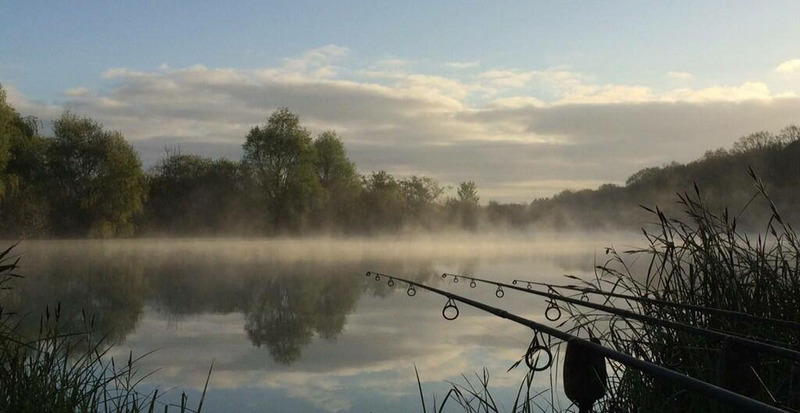 Lac De Paix – We are a 5 Acre Premier Carp Fishing Lake in France offering the ultimate drive and survive experience. 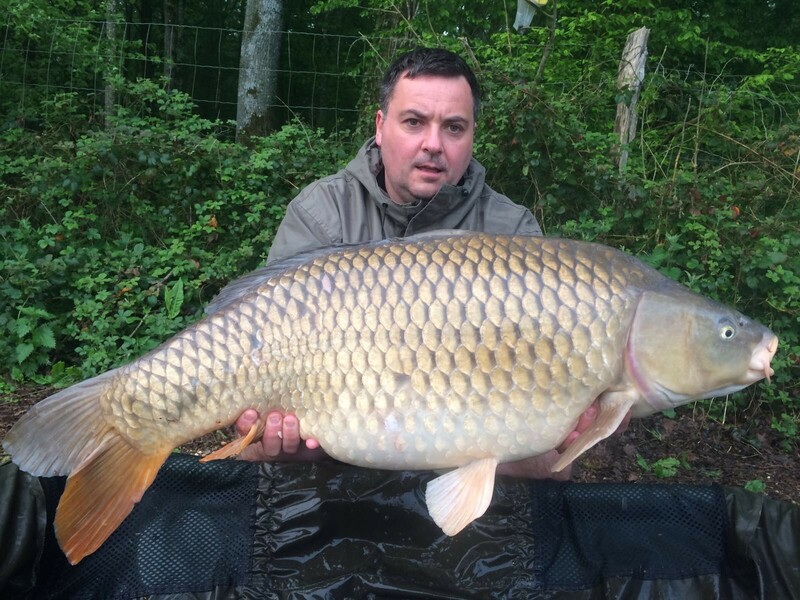 Lac De Paix is a Carp Fishing Lake in France owned and run by Daniel & Richard Marshall. 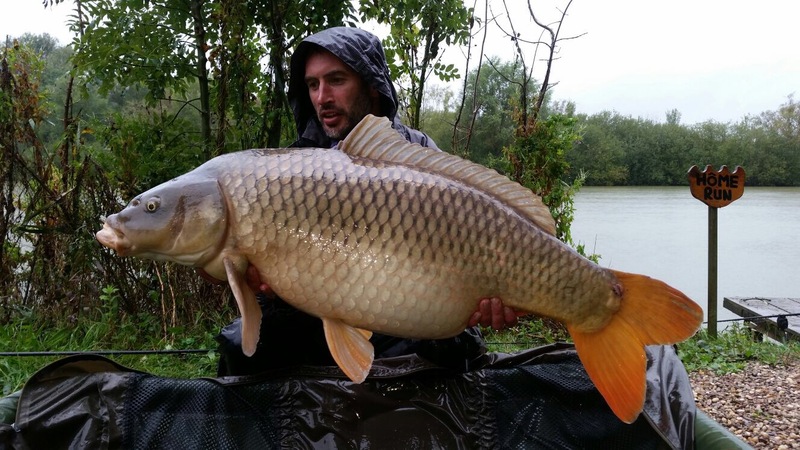 Both have fished many prolific carp fishing lakes in France and the UK. 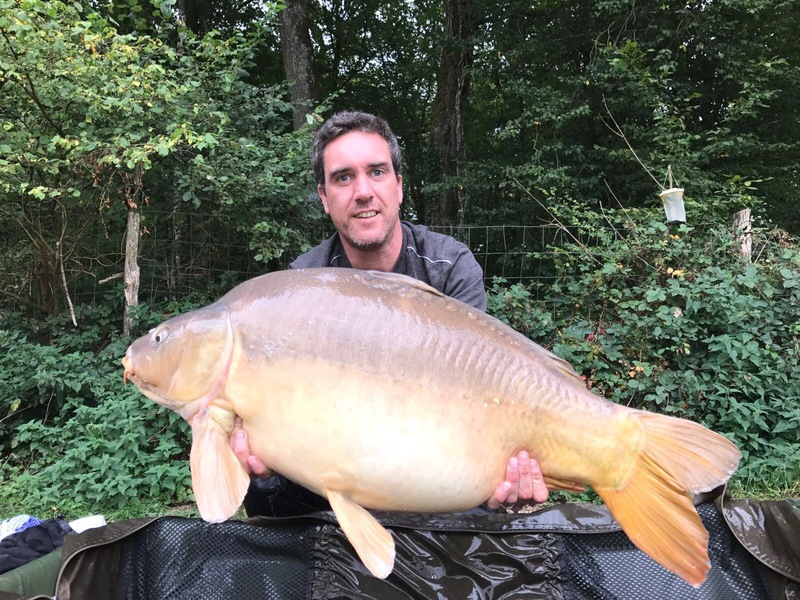 Their experience and contacts within the carp fishing industry coupled with their knowledge of tourism ensures a top quality venue at Lac de Paix. Our philosophy is one of no nonsense. You can expect superb customer service, we like to treat our customers as we like to be treated and our standards are high! 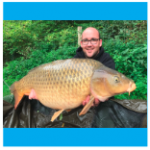 We are always happy to answer any queries you have relating to the venue by contacting Daniel on 07855 471454 or Richard on 07778 474518. 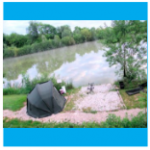 For booking information, please email us by completing our booking form and we will aim to respond within 24hours. 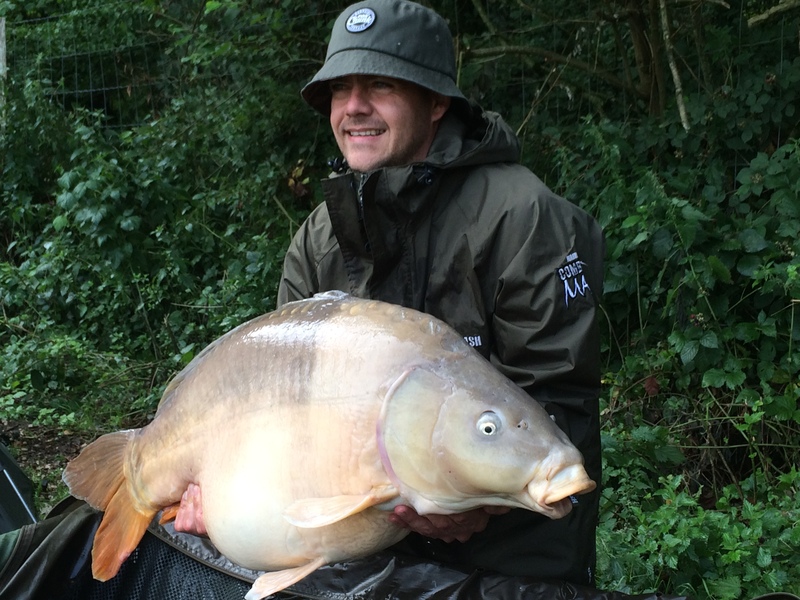 Prices: For your benefit, we allow a maximum of five anglers. 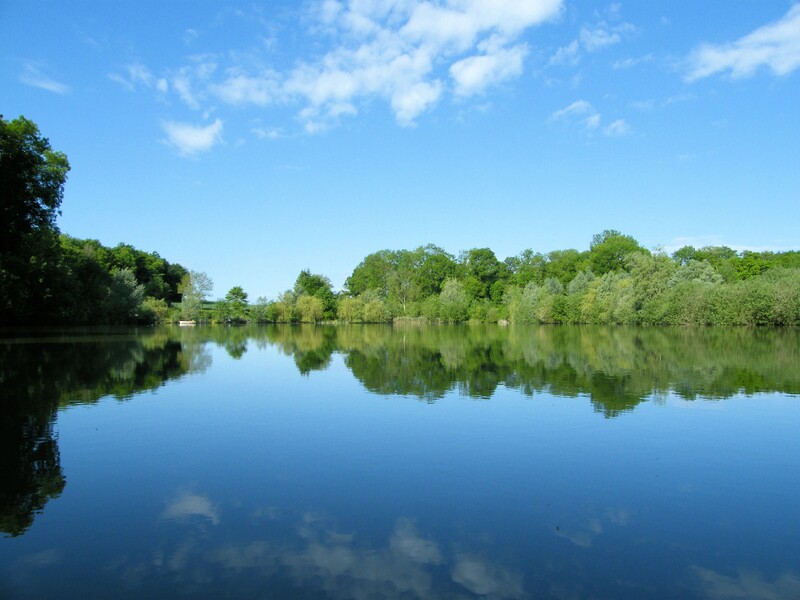 Lac de Paix can only be booked for exclusive use for just £1200 per week per party. 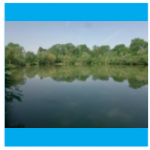 Copyright 2018 © Lac De Paix. All Rights Reserved.